New year-round project “Dumaidan – 2017: Getting Together around the Tent of Understanding” was presented during the International Documentary Human Rights Film Festival Docudays UA. This time the project aims at finding the causes of misunderstanding between people from different ethnic groups in Ukraine. One of the initiators of this year’s event is Olena Sapozhnikova, a lawyer of the Ukrainian Helsinki Human Rights Union. She said that Dumaydan is a special project of UHHRU. She asked all those present in the room to give their suggestions about the text of the resolution. 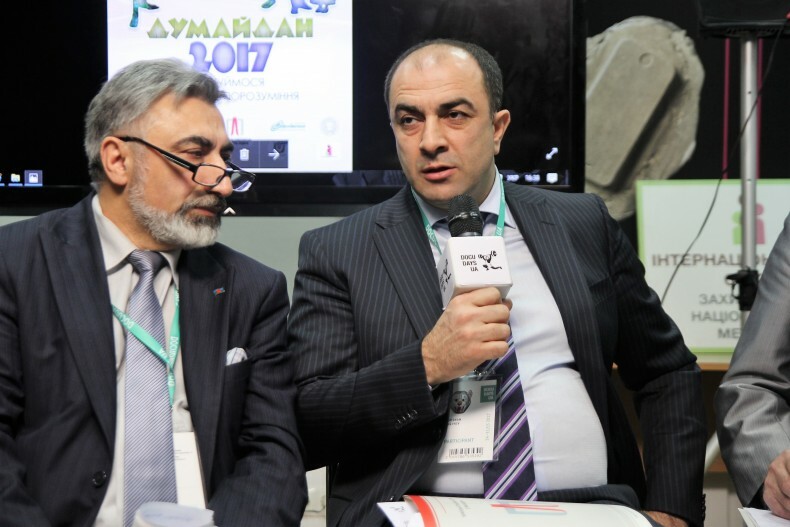 Arkadiy Bushchenko, Executive Director of UHHRU, said that Dumaidan was conceived as a reasonable alternative to revolutionary Maidan, and its task was not to protest but to solve problems through discussion to meet the interests of all parties of the conflict. “This year we drew attention to the problem of lack of tolerance in the society, because in difficult times that Ukraine is experiencing, there is always the temptation to transfer responsibility for all the problems to someone else. We, human rights defenders, noticed that degree of radicalization of Ukrainian society increases,” said Arkadiy Bushchenko. 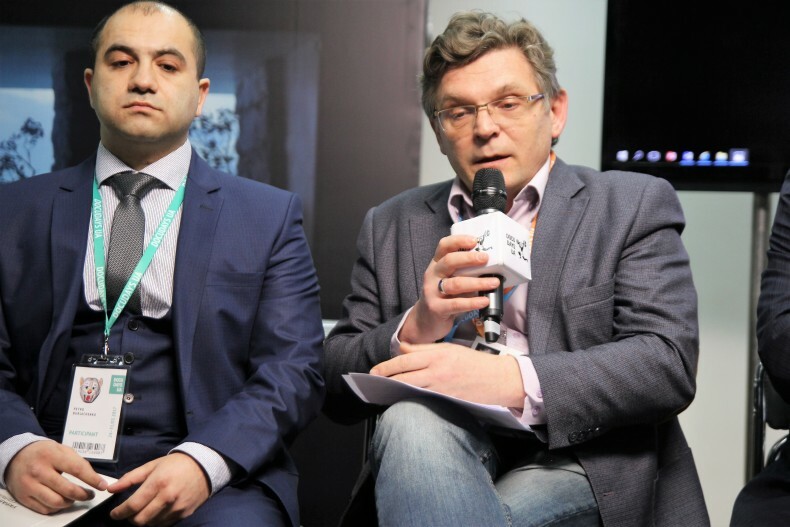 Petro Hryhorichenko, President of the Ukrainian Union of NGOs “Congress of Roma of Ukraine”, believes that the situation with the attitude toward Roma in Ukraine has become previously unprecedentedly severe. “I was referring to the persecution of Roma in Loschynivka, though the similar situations also occurred in Poltava, Cherkasy and Zakarpatia Regions. 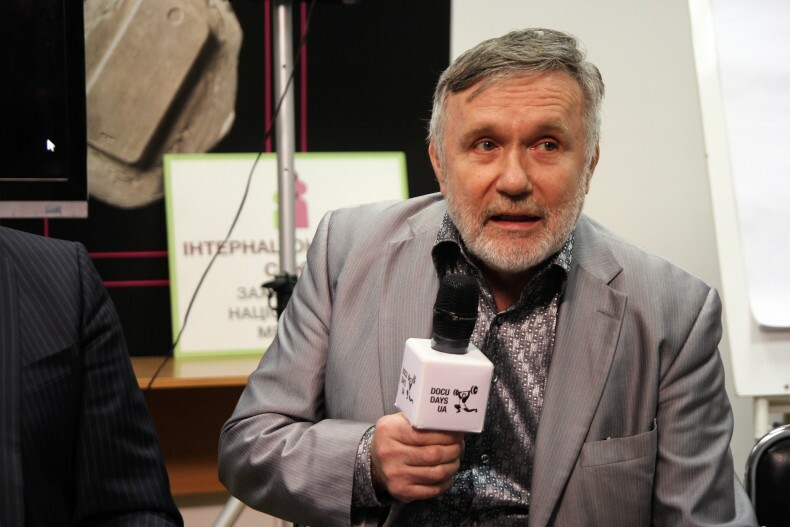 We have appealed to the Helsinki Union asking to support us in our human rights protection work, because, unfortunately, the government does not make real steps to stop such events,” said Petro Hryhorichenko. Petro Hryhorichenko hopes that the state would listen to initiatives of Dumaidan. He also noted that the problems of Roma are not only because of hostility but also because of the education system. For the past twenty years, no Roma student of Vynohradiv received secondary education. Moreover, media contributes to the increase of the degree of xenophobia in society: journalists often accuse Roma of crimes before the official judgment. 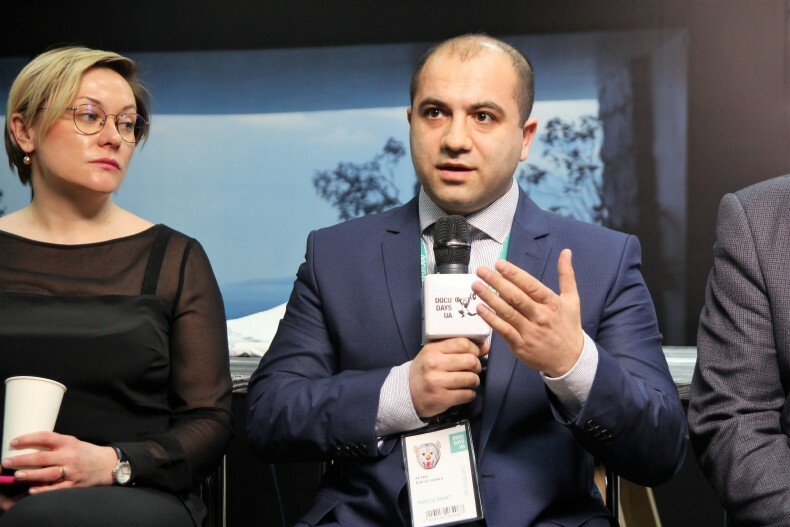 Olha Zhmurko, Director of the Roma program initiative of the International Renaissance Foundation, said the problems that Dumaidan deals with this year are beyond purely ethnic because they are important to the whole society. “During the year we will raise people’s awareness about peaceful coexistence and mutual understanding. The Roma program initiative of the International Renaissance Foundation will provide expert support and will get involved in regional activities of Dumaidan. Because the issue of tolerance is primarily a safety issue,” said Olha Zhmurko. 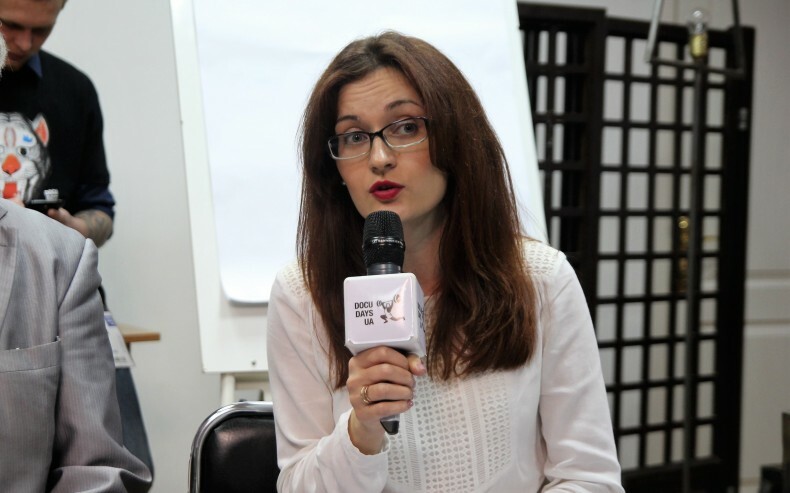 Dariia Kariakina, Chairman of the NGO “International Union”, said that her organization faces the same problems every year that have never been solved. In particular, journalists sometimes give their assessment of the situation by themselves, which is often ethnic discrimination. “But after I became a member of the National Public Television and Radio Broadcasting Company of Ukraine in the category of minority rights, I started to promote cooperation of media with these minorities. 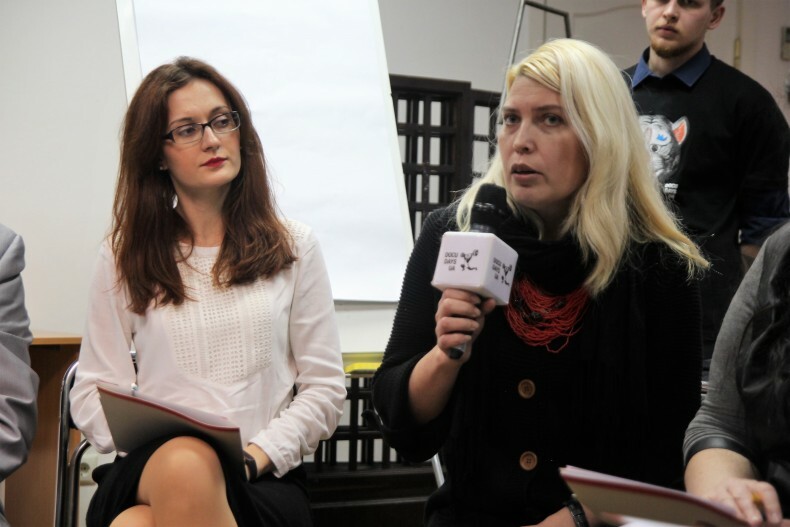 We plan to develop an information guide for media on the theme “How to avoid the use of hate speech in the preparation of journalistic materials,” said Daria Kariakina. Rovshan Tahiiev, President of the Assembly of Nationalities of Ukraine, said that his organization had recently delivered a speech in the Parliament and condemned proposals from some MPs to restrict the rights of national minorities. “This is especially true regarding education and language”, he said. Mr. Tahiiev called journalists not to present self-interpretations of events and follow tolerant manner during their coverage. He also proposed to introduce special quotas, which would have provided the opportunity for free education at universities for one child from large Roma families. 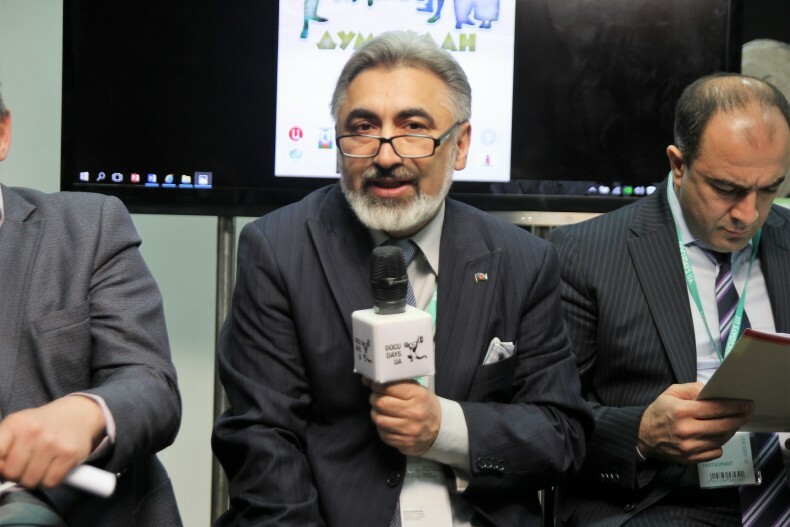 “Then the student will be a good example for their relatives and friends to be trained, educated and join the high cultural society”, said Rovshan Tahiiev. “I am against the previous government, but it had adopted the state program to protect the rights of Roma, and it was implemented. The current government ignores the implementation of this strategy. We sent out requests to report about results of the strategy to the regional administration, and they ignored them,” said Petro Burlachenko. Tetiana Muratkina, Executive Director of the Congress of National Communities of Ukraine, said that her organization joined the development of the resolution of “Dumaidan” because it has more than fifteen years of experience in children’s educational projects, and one of them entitled “Sources of Tolerance”. “Unfortunately, often proclaimed rights and freedoms and the principles of tolerance are not implemented in practice,” said Tetiana Muratkina. She also proposed to start solving problems from voicing them. Emir Valieiev, First Deputy Chairman of the Council of National Communities of Ukraine and President of Tatar Communities of Ukraine, said that today all national-cultural associations in Ukraine were forced to get politicized. “I hate to hear statements from some officials that the Russian language is the language of hatred. We have no concept of national policy in the country, and this is the major problem,” said Emir Valieiev. 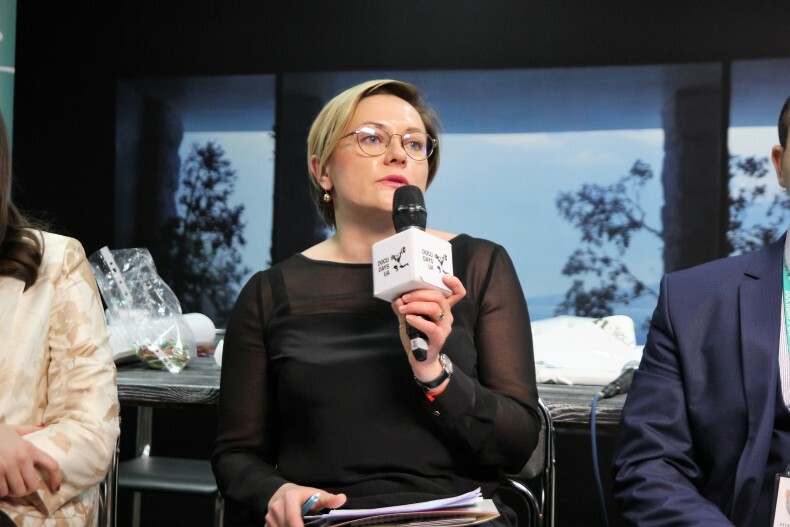 Nataliia Zinevych, Program Director of Roma Radio Chiriklo and representative of the Platform for Change “Re: Design”, called activists of Dumaidan to find a mechanism for establishing an intercultural dialogue. Roma poet Rani Romani delivered a speech in Romani language, the meaning of which was that Ukraine is Roma’s Motherland. During the event, a working text of the resolution of the first members of Dumaidan, based on presentations and discussions was written, and a contest for the best essay to address the issues voiced was announced. 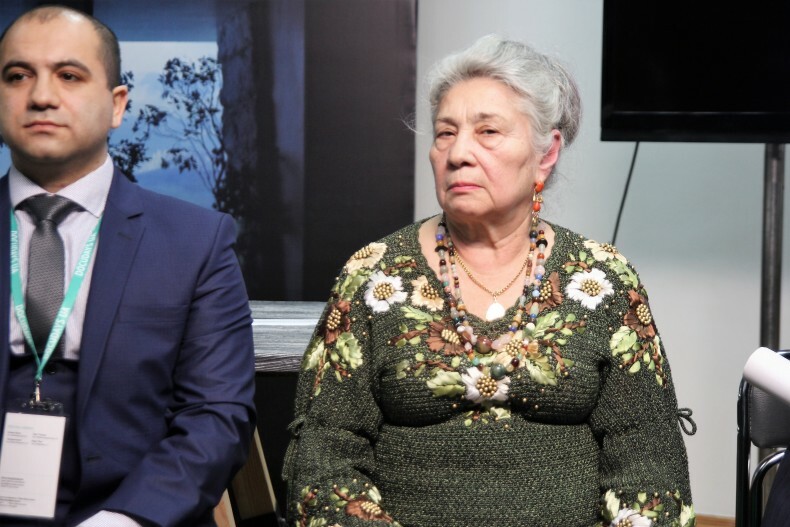 The guests of first Dumaidan joined the discussion and learned more about the history of the Roma people, including its tragic moments, such as the Nazi genocide during the Second World War. 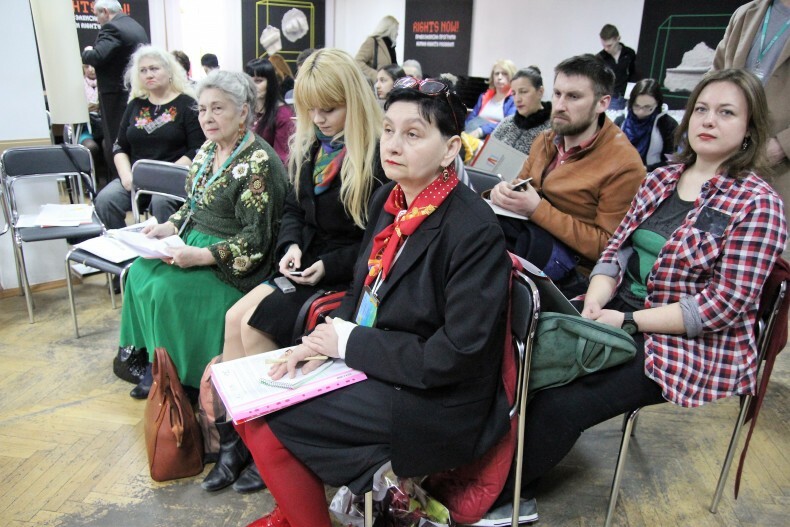 The participants watched a documentary teaser of the art documentary project about the history of modern Roma women in Ukraine, who debunk stereotypes and demonstrate the success of professional and personal realization. First Dumaydan initiated the year-round debate and the search for answers to the question: how can we, people from different ethnic groups and different cultural backgrounds, build intercultural dialogue and become closer to each other? After the end of the event, a “free microphone” for guests, as well as informal discussion over a cup of tea were held. “Dumaidan – 2017: Getting Together around the Tent of Understanding” is organized by the Public Association “Ukrainian Helsinki Human Rights Union”, the Ukraine-wide Union of NGOs “Congress of Roma of Ukraine”, the International Renaissance Foundation, the ICF Roma Women Fund “Chirikli”, the NGO Platform for changes “Re:Design”, the Congress of Ethnic Communities of Ukraine, the Assembly of Nationalities of Ukraine, the Council of National Communities of Ukraine, the NGO “Center of Law”, the International NGO “International Union”. The project is supported by the International Documentary Human Rights Film Festival Docudays UA, the Ukrainian Center for Culture and Arts, and the Institute of Pedagogics of the National Academy of Pedagogical Sciences of Ukraine. 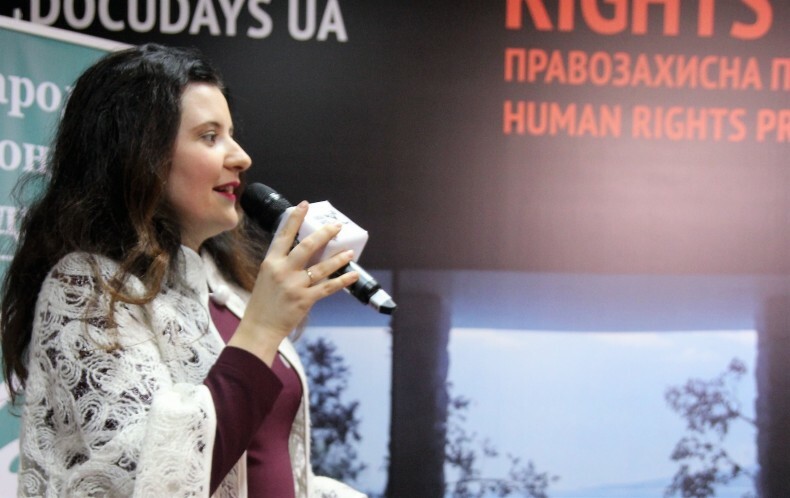 The event was organized as part of the UHHRU project on institutional development, funded by the Embassy of Sweden in Ukraine and supported by the International Documentary Human Rights Film Festival Docudays UA.